25th November, 2014. Moscow. 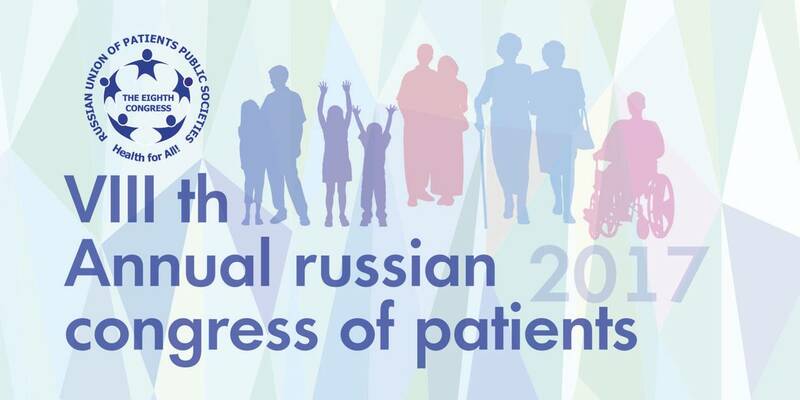 The 5th Russian Congress of Patients took place at News Agency «Russia Today» gathering representatives of NGOs from almost every Russian region. Greeting participants, representatives of relevant ministries would emphasise significance of a productive dialog with patient associations. 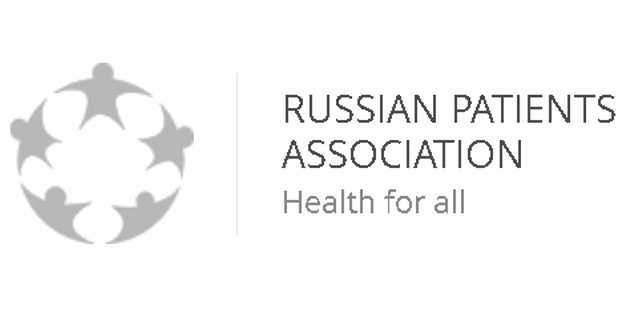 WHO representative in the Russian Federation Elena Yurasova reminded that since 2002 patients’ protection became a worldwide healthcare problem. «Vast expertise of the patient community helps to see issues that health professionals do not always do», — she emphasised. The welcome letter from Minister of Health of the Russian Federation Veronika Skvortsova, read off by state secretary Deputy Minister of Health Dmitrii Kostennikov, stipulated the necessity to reinforce cooperation with patient communities. On his behalf, the state secretary added that the dialog is critical to the Ministry of Health as it allows to monitor and control decisions being implemented at the local level. Traditionally, the brightest speech was the monologue by chairman of National Medical Association Leonid Roshal. «As a patient I would like not to look for my acquaintances for treatment, but to get to a regular clinic, to a district doctor that would meet me with a smile in a starched overall, and not with a look of some exhausted wild animal, forced to work 1,5 or 2 shifts. I would like him to prescribe a therapy and then to control it and correct it… We are speaking without reserve today that healthcare is not funded enough. That 3,7% of GDP for healthcare in rubles is not 8-10% in euro, like in some other countries. And, they demand us to treat you just like there. 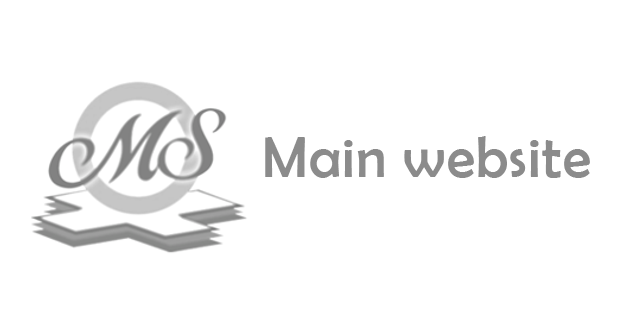 It’s impossible» — Dr Roshal emphasised. Also, he mentioned that patients are not the only community dissatisfied with the current situation in healthcare. Doctors join them, organising hunger-strikes and rallies because of massive lay-offs and delays in salary payments. Whereas, in Dr Roshal’s opinion, it is NGOs that need to control the reforms in healthcare. Temporarily acting Head of the Federal Service on Surveillance in Healthcare Mikhail Murashko announced results of control activities for ensuring human rights in 2014. He emphasized that quantity of scheduled and unscheduled control activities will increase twice in 2015. The top complaints coming to the Federal Service on Surveillance in Healthcare are still refused treatments, its low quality and accessibility. CEO of Multiple Sclerosis International Federation (MSIF) Peer Baneke arrived from London to address the Congress of Patients. His speech portrayed a foreign experience of collaboration between public organisations and other agencies, as well as results that followed such collaborations. For example, positively resolved request for an increased number of neurologists in Ireland and collaboration with WHO. 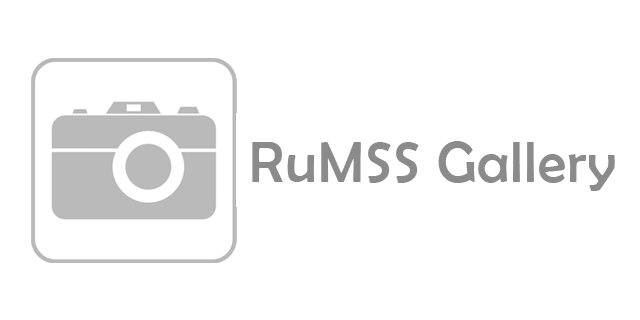 MSIF CEO made his opinion clear on the statement made by the Russian Multiple Sclerosis Society (RuMSS) at ECOSOC, UN: «a system of public control in healthcare in Russia … would be a great step forward and most likely a huge example from which other large and federated countries can draw inspiration and practical examples». During the Congress participants had an opportunity to ask Heath Ministry representatives questions. Almost every statement from the audience related to life-or-death question of a specific category of patients. European Multiple Sclerosis Platform President Anne Winslow and Chief Executive Maggie Alexander addressed participants of the event by a video-message. They also talked a lot about interaction with other organisations to achieve common goals, gave their appraisal of Russian Multiple Sclerosis Society efficiency, told about their actions to improve healthcare for patients with Multiple Sclerosis in Europe and enhance their social and economic welfare. The most interesting part of the EMSP’s video-message, perhaps, was sharing effective techniques of working with officials by providing exact data about the current situation in the European Union. Besides, participants of the Congress discussed and signed the Declaration of Universal Access to Affordable Medicine, joining Multiple Sclerosis International Federation that was encouraging to do so, and many Federation Members that have already signed the Declaration. For the present moment, the Declaration has collected 75,000 signatures. By the end of the Congress, there was adopted a resolution, stipulating the basic needs of patients in Russia. It declares the need of reforming the system of concessionary medicine for regions with the biggest amount of rejections to provide expensive medicines. Besides, it calls for legislative amendments related to tightening the system of registering generics, as well as additional authority for public organisations to protect patients’ rights. Organisers of the Congress – All-Russian Union of Patients co-chairs Yuri Zhulev and Yan Vlasov emphasised that the main outcome of this event must be in consolidation of patients and government to develop joint projects in healthcare.